As defined in the dictionary, to optimize means to make something as effective, perfect, or useful as possible. This what we want to achieve when we talk about packaging optimization. 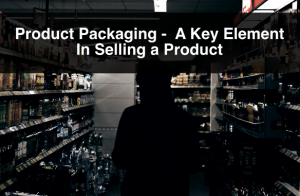 In our industry we want to reduce costs, optimize space, and improve the efficiency in packaging. In this post we discuss and give tips on how to optimize your packaging. 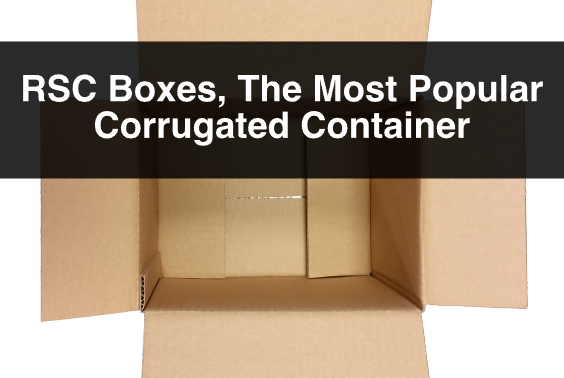 In order to optimize your packaging, you need to think about the perfect packaging material for shipping your products. 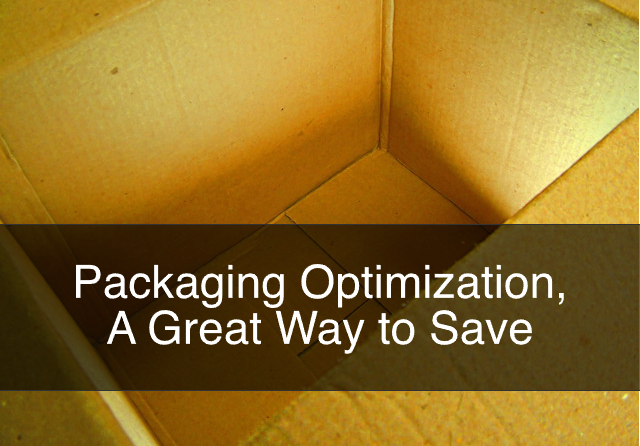 Reducing the amount of packaging materials will reduce cost, therefore saving on purchasing costs. 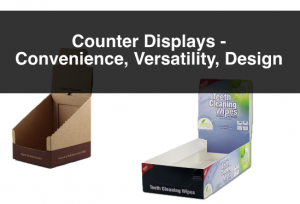 Another way to increase the effectiveness of your packaging is by choosing the right materials. 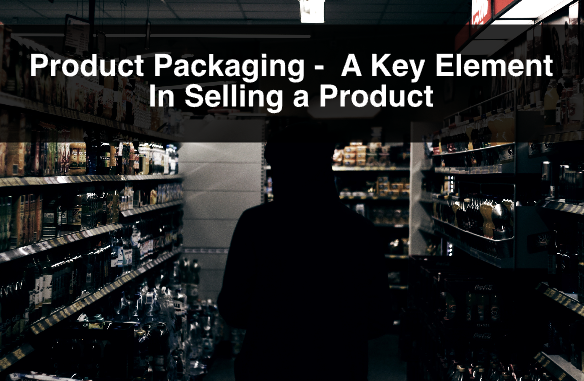 The main functionality of packaging is to protect the product during transport. If you talk to a sales rep and they suggest the right material to ship your product, it will reduce damage, therefore creating savings in the long run. At ibox Packaging our sales representatives are experts in shipping, packaging materials and packaging optimization. Moreover, by using recycled materials you are saving on cost because these materials tend to be a more inexpensive option than virgin materials. Our corrugated cardboard boxes are made from recyclable materials and are recyclable. Ensuring that there is no waste in space will ultimately help you save on transportation costs. If you maximize your packaging space, making sure that the product fits properly in the shipping boxes, will minimize damage. Another way to optimize space is to get your boxes to fit on a pallet. This reduces weight and volume and it also helps save on transportation costs. By having an optimized supply process you might be able to ship more product onto a truck. At ibox Packaging we manufacture custom boxes to meet your specific dimensions for shipping products. 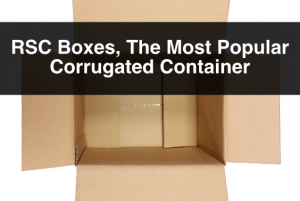 If you manage to fit your product in shipping boxes so that there is no space wasted, to use the right packaging materials so that the the product is protected, and to use sustainable materials, you are packaging efficiently. All these factors might help you reduce costs and ensure that your product is protected during transport. Being responsible with the environment is beneficial for you and your packaging strategy. People are demanding that companies implement sustainable processes and they put value in companies that do. For more information, or questions about custom boxes, or packaging optimization please contact us. Also, sign up to our newsletter for more information, company updates, price specials, and more.